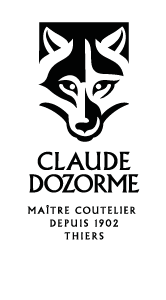 One of the greatest pride in the Claude Dozorme cutlery is to maintain its entire production in France. 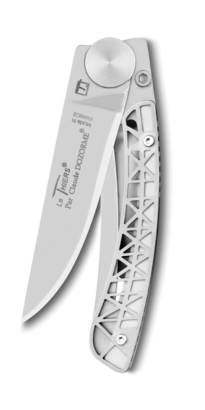 All manufacturing steps are in fact entirely manufactured within the cutlery industry, from the cutting of steel to the assembly of knives via grinding, polishing and sharpening. A know-how of excellence exercised for more than 100 years! In order to promote this 100% French production to the greatest number of people, the family-owned factory has designed new ranges of pocket knives, kitchen knives or sommeliers ostensibly displaying the colors of France or alluding to French cultural heritage. 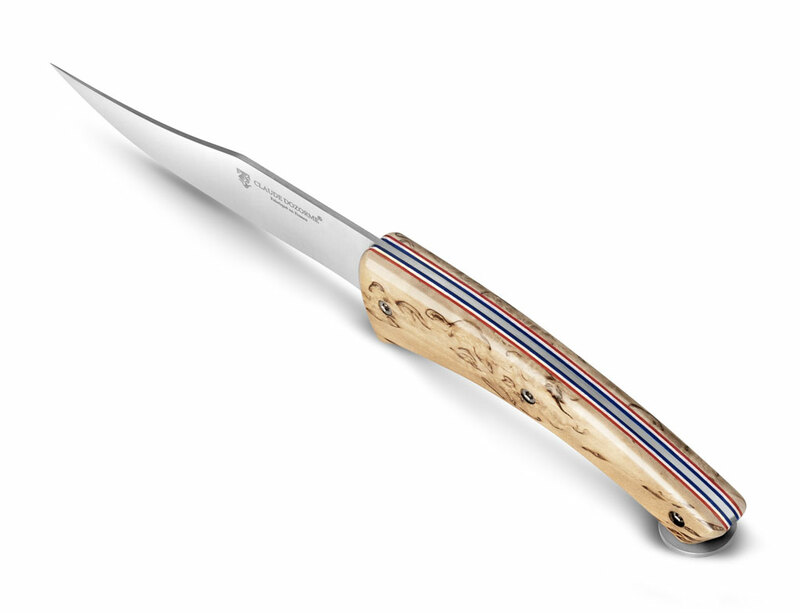 Thus some products of the family cutlery is adorned with a blue white red border on their sleeves that also reminds the collar of the MOF (Meilleur Ouvrier de France). This is the case for the sommelier Clos Laguiole, as well as the brand new large cheese knife, both dressed with a dwarf birch handle. As for the collection of Liners Le Thiers® named Made in France, it is reminiscent of the famous Eiffel Tower or the half-timbering typical medieval houses of the city of Thiers, with its braces affixed to a colored plexiglass. 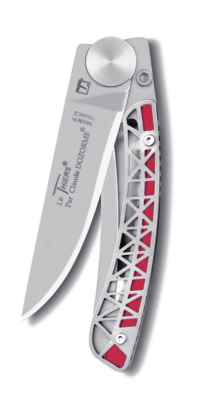 Available in 4 colors (black, blue, white and red), this knife with sharp lines is presented on a specific map highlighting the French cultural heritage. Beautiful winks to the art of living in the French! 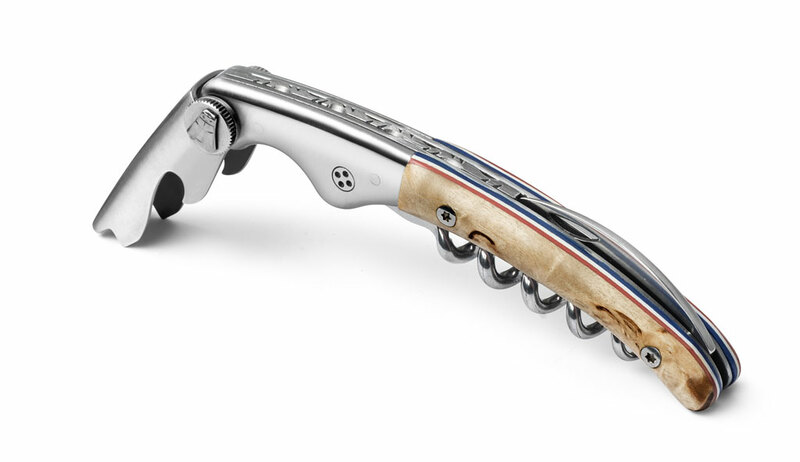 Want to “shop” these new knives by Dozorme? 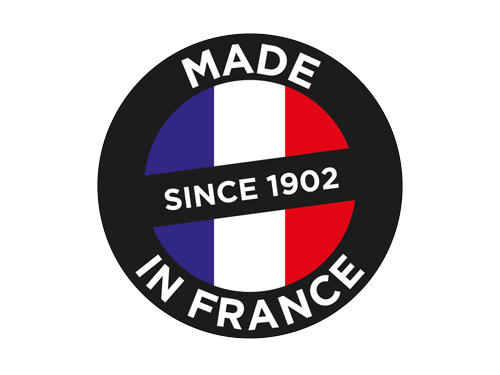 Visit our online store, La Grande Coutellerie to find more information on Clos Laguiole and on Le Thiers® Made in France collection!